After coming up short in the county final in each of the last two seasons, the senior would not be denied as his 24 kills, 15 digs and three aces lead the Flaming Arrows' four-game victory. Jack Driscoll was not going to lose again. 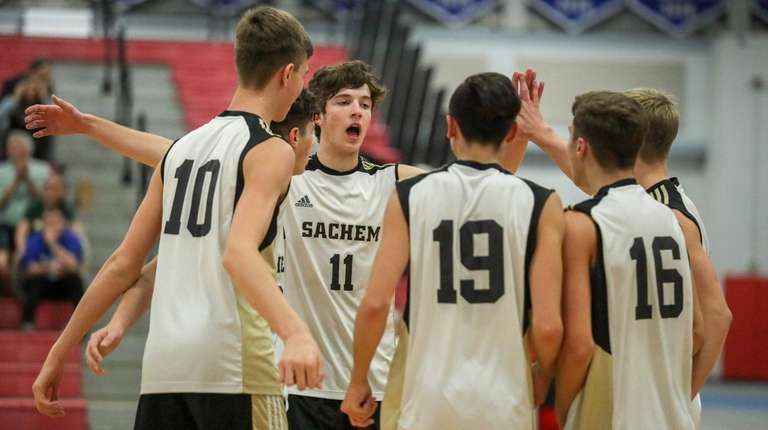 After coming up short in the county title in each of the last two seasons, the Sachem North setter / opposite was going to do whatever it took to make sure history didn’t repeat itself on Wednesday night. Driscoll packed his stat sheet, sparking his team as the top-seeded Flaming Arrows defeated No. 2 Ward Melville in four sets in the Suffolk Division I final at Suffolk CCC-Brentwood. Sachem North won, 24-26, 25-16, 25-11, 25-19, capturing its first championship since 2015. Sachem North (17-0) came out slow, dropping the first set as Ward Melville took advantage of a handful of the Arrows’ early-match mistakes. The squad regrouped however and, led by Driscoll, Sachem North found a rhythm in the second set. 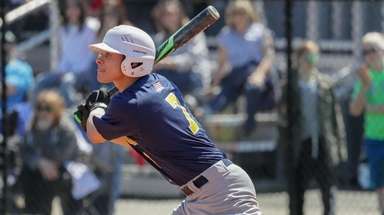 Driscoll gave Sachem North a 7-6 lead on one of his two aces in the set, and the Arrows never looked back. Sachem North opened up the third set with a six-point run, taking control from the first serve and setting Ward Melville (15-2) back on its collective toes. 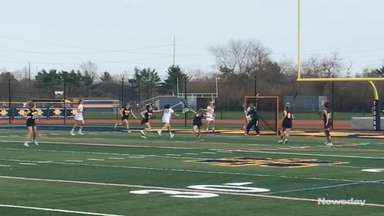 Driscoll, once again, was front and center, scoring three of the first six points. 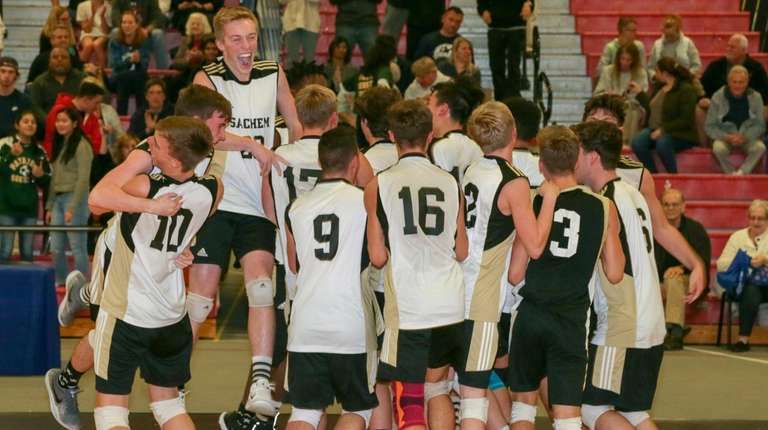 Ward Melville did its best to stage a comeback, jumping to a 7-4 lead in the fourth set, but Sachem North answered every push with one of its own. 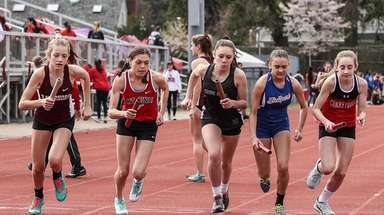 The Arrows tied the set twice before taking a 10-9 lead, one they would never surrender, and closed with an 11-7 run to secure the championship. 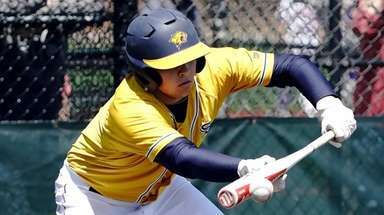 Sachem North advances to the Long Island championship at noon on Saturday against Plainview-Old Bethpage JFK at Suffolk CCC-Brentwood. It’s another challenge, but as far as Driscoll is concerned, also another opportunity for a victory and he’s having far too much fun winning to see it end.